National Quilters Circle is your go-to online resource for new quilting instruction, ideas, and information – a community where passionate quilters can come together to express their creativity and learn to create something beautiful. At NQC, we know that quilting is so much more than a hobby for you – it’s a lifestyle. We want to be your favorite place where you can feed that passion by learning new techniques, getting inspiring new ideas, and connecting with other quilters who feel the same way as you. Our main goal is to help you become a better quilter, and we teach through video. 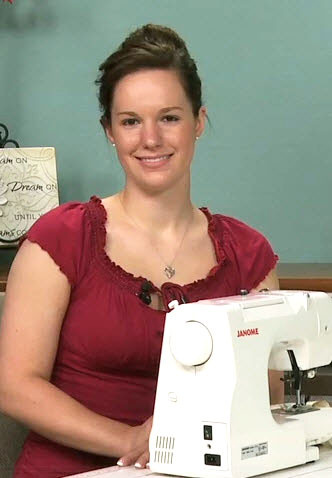 Our instructional quilting videos are taught by friendly, talented quilting experts who take the time to walk you through the techniques and demonstrations, providing helpful tips and ideas along the way. On the website you’ll find an entire library of quilting videos at your fingertips, plus brand new videos to enjoy throughout the month. You’ll also find interesting articles, project ideas, product reviews, Q&As with expert quilters, and lots more. Make sure to follow our social media pages too – these are great places to ask questions, share your stories, and connect with your fellow quilters. National Quilters Circle has been creating instructional video content designed to engage quilters with their passion since 2010. In the beginning, we created and delivered the content quilters want right to their mailbox in the form of DVDs. In March of 2014, we decided to create a new channel for that content so passionate quilters could enjoy the videos they love from the convenience of an Internet connection. Since then the website has grown to a thriving community of quilters, all seeking to expand their knowledge and explore their passion. National Quilters Circle is one of several brands within our family of video-based websites, including National Sewing Circle, Woodworkers Guild of America, RV Repair Club, Fix My Hog, and many others. Heather is a mixed media fiber artist with a passion for color and a dedication to teaching. After a decade of making original yet traditional work, she began venturing out toward art quilting, embellishments, and mixed media work. With more than 12 years of studying and teaching color and design under her belt, she wrote her second book, A Fiber Artists’ Guide to Color & Design, which came on the heels of her very popular first book, Fabric Embellishing: The Basics & Beyond. 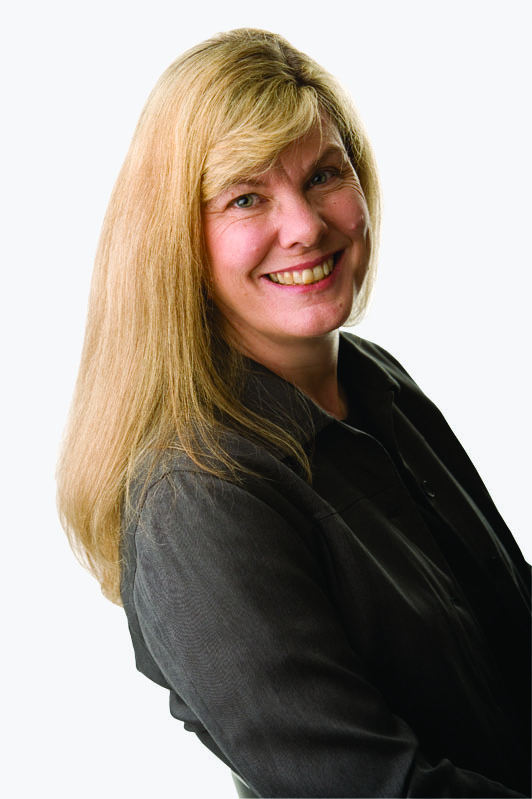 In 2011 Heather was a guest writer for Quilting Arts magazine with a multi-part feature on Free Style Machine Quilting. She also participates in group and individual instructional DVDs produced by the Creative Crafts Group. You can visit Heather’s blog at heatherthomasblog.blogspot.com. ZJ Humbach is a professional longarm quilter and pattern designer who owns and operates Dream Stitcher Quilt Studio in Nederland, Colorado. Her work appears in McCall’s Quilting, Quilters Newsletter, and Quiltmaker magazines. A former Quilters Newsletter editor, she wrote a longarm quilting column, “Finish Line,” for each issue. 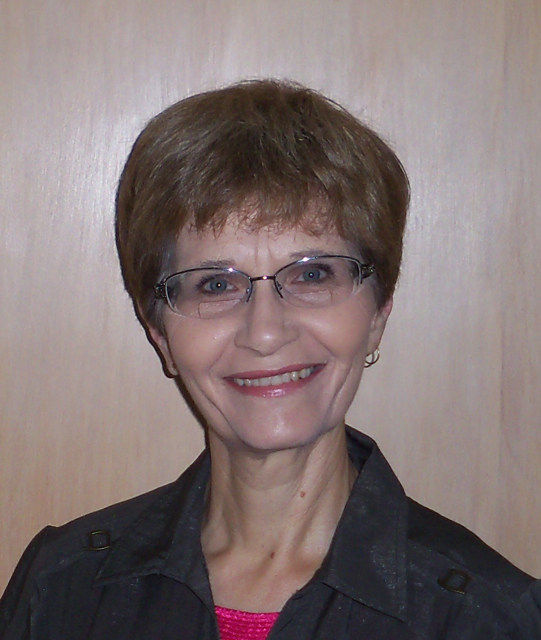 Now ZJ is a freelance writer for Quilters Newsletter and the Studio Arts Quilt Associates (SAQA) Journal. She also quilts regularly for Connecting Threads. ZJ has enjoyed machine sewing since age 12. She has a strong educational background in clothing construction, tailoring, and interior design plus a Master of Arts Teaching degree with an emphasis on curriculum development and adult education. She received factory training from Pfaff and BabyLock and teaches a variety of classes locally. You can contact her at zj@dreamstitcher.com. Ashley has been sewing for over 20 years, first learning how from her mother at a very young age. When first starting out, she stuck to mastering commercial patterns before venturing into creating her own. Her patterns have been featured in Sew News, Sew It All, and she has even been on Sew It All TV. Quilting has become a new passion for Ashley. What started as learning the basics quickly turned into designing her own patterns, – like her first quilt that included curved seams and hand appliqué! She was even lucky enough to have it featured in one of Quilty’s “This is My Quilt” episodes. Ashley loves all things crafty, from sewing to knitting, crochet to quilting, and everything in between. When she isn’t working on a new project or learning a different technique she loves teaching her passion to others. Peg has been quilting out of her home in rural Cozad, Nebraska, on her domestic Bernina sewing machine for over 20 years. She is a home sewer and pattern tester for Quiltmaker, Quilters Newsletter, Connecting Threads, and Marcus Fabrics. She specializes in precision piecing but her true love is quilting the top with lots of trapunto and dense background stitching. Peg teaches these techniques in classes all over the country. She has had quilts and articles published in Quiltmaker, Quilt It, Quilters Newsletter, and Machine Quilting Unlimited, and is a regular contributor to Quiltmakerʼs 100 Blocks and Quilts from Quiltmakerʼs 100 Blocks. 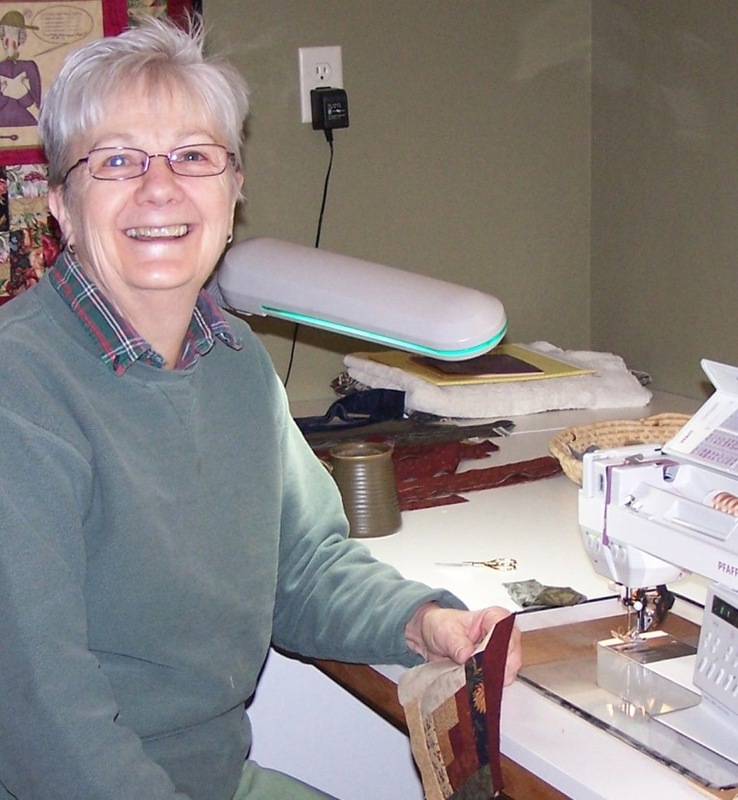 Carole has been quilting since 1974 and has always enjoyed the creative freedom quilting offers. She began as a traditional quilt maker but has gradually branched off into fine art quilting with an emphasis on color and texture. She has won many ribbons for her work, the most prestigious being juried into the National Quilt Show at Paducah Kentucky and winning Viewer’s Choice and Teachers Choice Awards at the Minnesota State Quilt Show. She has written a quilt book entitled Surprising Designs from Traditional Quilt Blocks which describes a creative process for generating unique original quilt designs using traditional quilt blocks. She has taught and lectured nationally but is currently focusing on her quilt art. 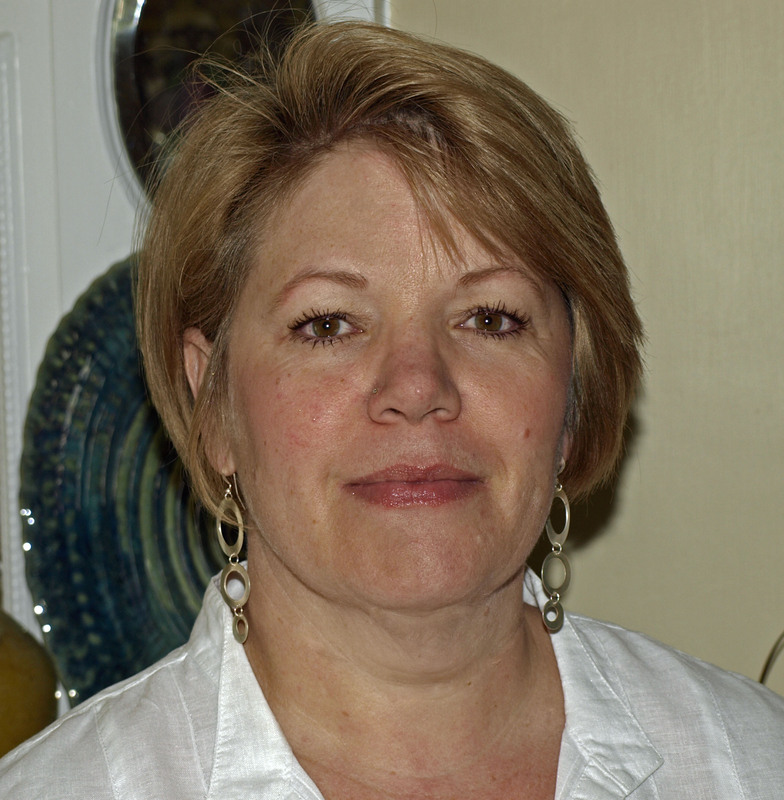 She is a writer for National Quilters Circle, an online quilting forum. Carole sells her work through the Burnet Area Arts Group located in Siren, ArtZ Gallery in Amery, and Art Market 63 in Cable. She has also done commission work for Adventure’s Restaurant and for the Larson Family Library.